Although the Ayi are included as part of the official Nu nationality, they possess their own distinct customs and speak a language mutually unintelligible with other Nu varieties. The Ayi culture shares many similarities with the Lisu. The exact affiliation of the Ayi language has yet to be determined, except that it is part of the Tibeto-Burman language family. The Ayi language consists of four tones and has borrowed words from the Chinese, Tibetan, Lisu, Bai, and Burmese languages. 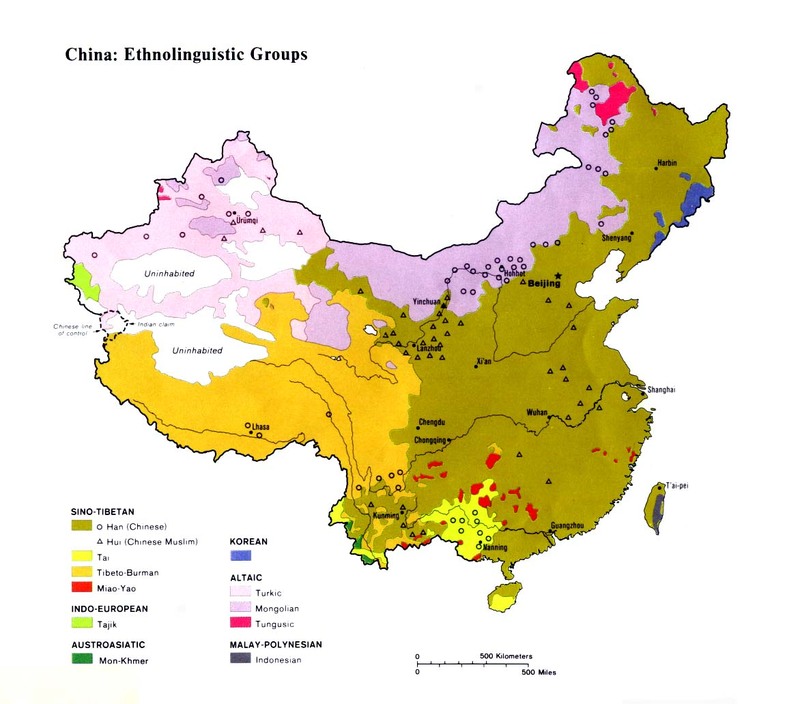 The Ayi have historically been viewed by outsiders as more culturally backward than the Bai, Naxi, or Han Chinese people farther to the east. In the eighth century the Ayi came under the control of the Nanzhao Kingdom centered in Dali. During the Yuan and Ming dynasties the area was controlled by a Naxi headman. In 1907 the Ayi joined an uprising in protest against the British who had entered China from Burma. Alcoholism has long been a curse on the Ayi people. Often in villages, all the people, including children, were addicted, but since the arrival of Christianity the problem has subsided. The Ayi live by subsistence farming. Their major crops are maize, buckwheat, barley, potatoes, yams, beans, and corn. They supplement farming by hunting with crossbows. Those who live near the rivers fish from two-man flat boats. Ayi society has traditionally been monogamous, although some wealthy landlords kept extra wives and concubines. The youngest son among the Ayi inherits the family property. It is estimated that more than half of the Ayi are professing Christians. A recent report stated, "Fugong County, which is in China's northwestern Yunnan Province, has so many Christians that it is known as 'Christ County'. Ninety percent of the people there are believers. The Christians report that authorities, impressed by the falling crime rate, are actually encouraging people to believe." The Ayi have received a vibrant Christian witness from strong evangelistic churches among the nearby Lisu and Nu. Most Ayi attend mixed-nationality churches where Lisu is the language used in worship. Many Protestant and Catholic missionaries lived in this part of China prior to the 1950s which has resulted in strong churches today among the Lisu, Bai, Nu, and Derung minorities. The New Testament is available in the Nu language based on a dialect in Myanmar, but it is not known to what extent the Ayi can understand it. Scripture Prayers for the Ayi, Anong in China.